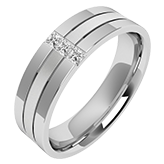 An expression of your love for each other and an enduring symbol of the commitment you are making. 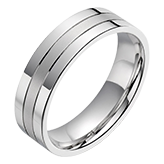 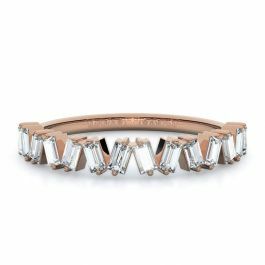 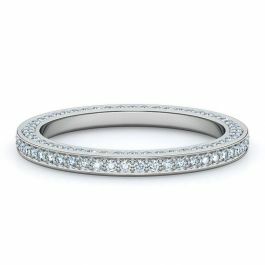 Find the perfect symbol of love by browsing our unique assortment plain and diamond bands for men and women. 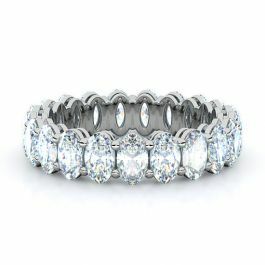 Breathtaking rings as unique as your love. 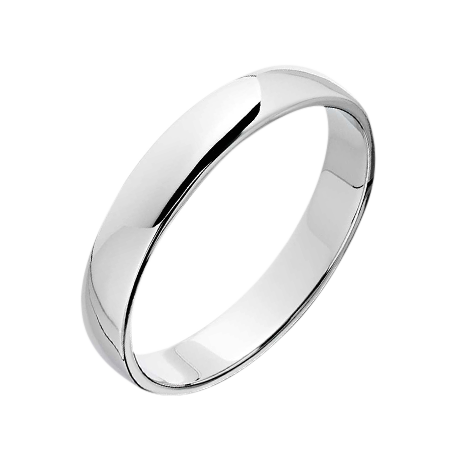 The ultimate symbol of lifelong commitment. 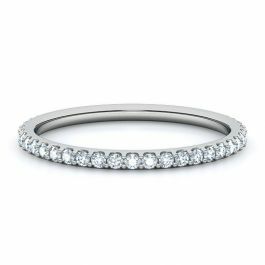 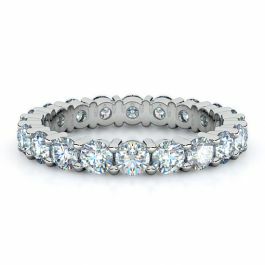 A timeless choice with infinite circle of diamonds that is stunning in every way. 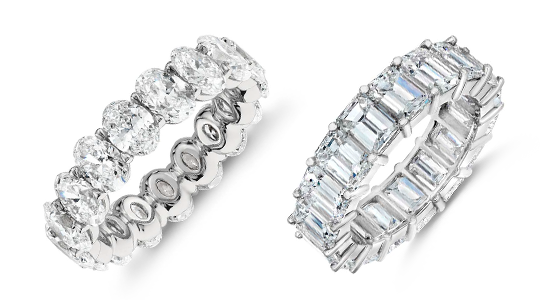 Celebrate your anniversary with the ultimate gift. 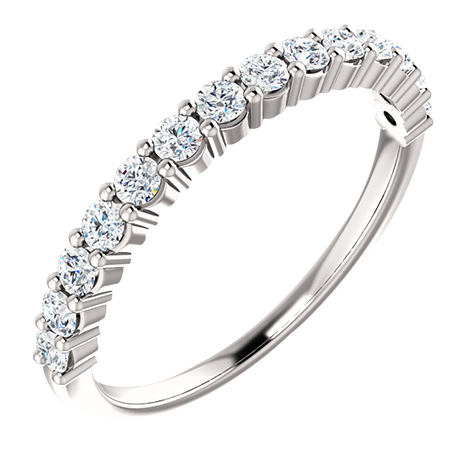 Timeless and elegant, the perfect way to symbolize your everlasting bond. Bands to match his specific style. 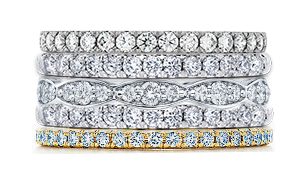 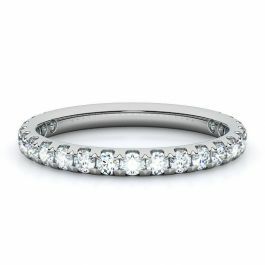 Choose from classic, diamond, and contemporary bands.